Today's genre is the historical film. These films present themselves as mostly true accounts of an event or person's life, whereas historical fiction is a fictitious story that involves true events or people from history and a period drama is set in a period of history but is made up of entirely fictitious events and characters. The Holocaust was one of the most desperately horrific events in modern history and Spielberg did not shy away from showing how badly Jews were treated at the hands of the Nazis. Schindler's List is a 1993 historical film directed by Steven Spielberg and starring Liam Neeson, Ben Kingsley and Ralph Fiennes. The film tells the story of Oskar Schindler (Neeson), a German businessman who saved the lives of over 1,000 Jews by employing them in his factories and therefore preventing them from being taken to concentration camps. Terry Gilliam once remarked he thought the film was too sentimental, that it should not have had a happy ending. I would respond that though I love Terry Gilliam (one of his films is in this calendar too), he clearly did not watch the film properly as the horror and loss is felt heavily throughout the runtime, it ending with Schindler consumed by guilt at not having saved more and the Jews he did save having nowhere to go. Schindler's List strikes a good balance between commending the man for his life-saving actions yet not painting him as a saint. 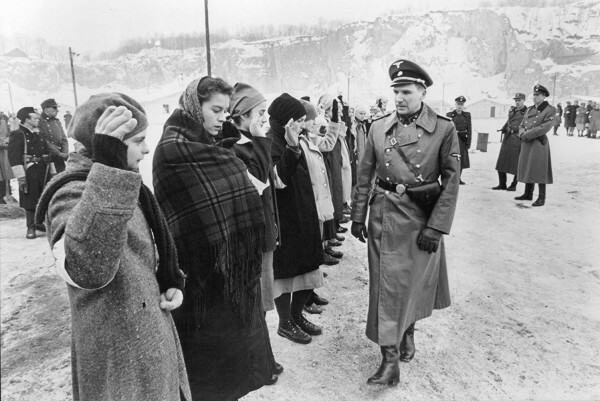 In the film, Schindler profits from Germany's subjugation of the Jews, and while he is more reasonable than most Nazis, he does not decide to act against them until he witnesses brutal mass cold-blooded murder of Jews as they are forcibly removed from the ghetto. The whole film plays on the idea of, 'the only thing necessary for evil to triumph is for good men to do nothing'. Could those in power have done more to save Jews? 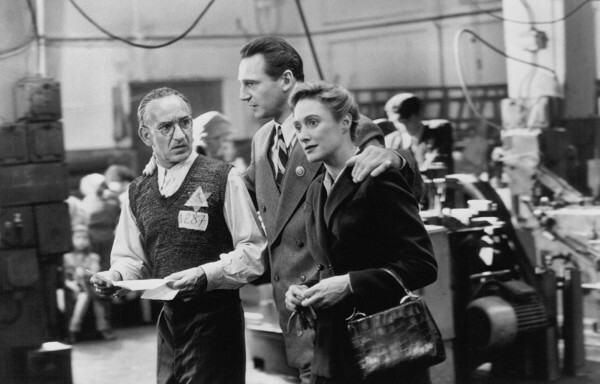 Schindler, in Spielberg's eyes, was a metaphor for the world leaders who took too long to intervene in Hitler's plans. Ralph Fiennes, as usual, is also on top form here. His portrayal of Amon Goeth is of stark contrast to the villains he usually plays - over the top and ridiculous. Though this performance is not that much different in terms of actions, there is a subtle psychopathic hatred behind it that makes him all the more terrifying. Schindler's List became 25 years old this year and it is a benchmark in historical filmmaking as well as telling stories of true horrors. The film is perhaps more profound today, as it goes into great depth exploring humanity in a time when such a thing was scarce. It seems currently that Europe is forgetting its history. 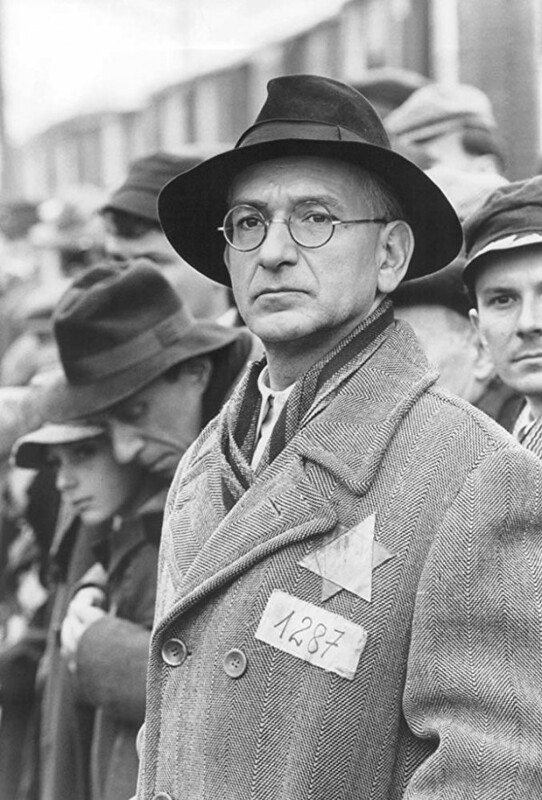 Not exactly light viewing, but if you want a thought-provoking and harrowing look at life in Nazi Germany, Schindler's List is a film you need to watch this Christmas. This article is part of the Film Advent Calendar series, where NQ editor Matt Hartless shares some of his favourite films in 24 different genres that you should watch if you need something to fill your time over the Christmas break.